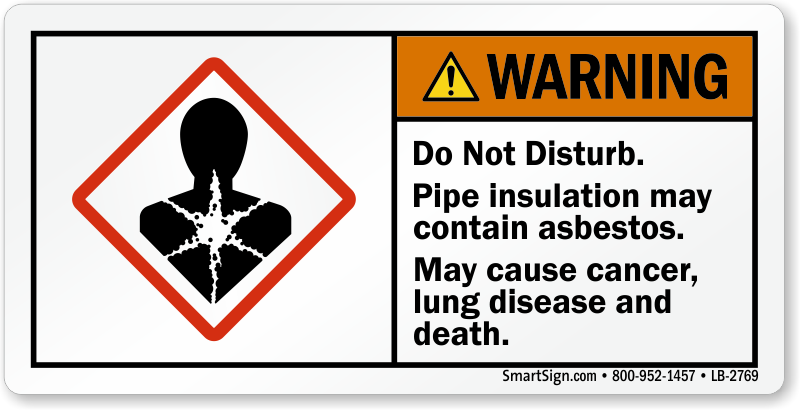 Delivering precautionary messages of notable dangers is a key safety measure, especially when using American National Standards Institute (ANSI) criteria. 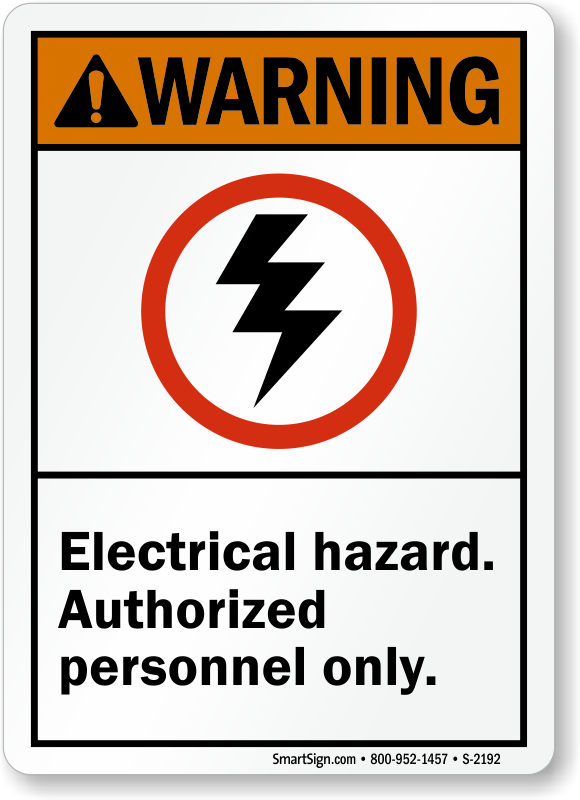 Hazard disclaimers help to avoid lawsuits, physical harm and loss. 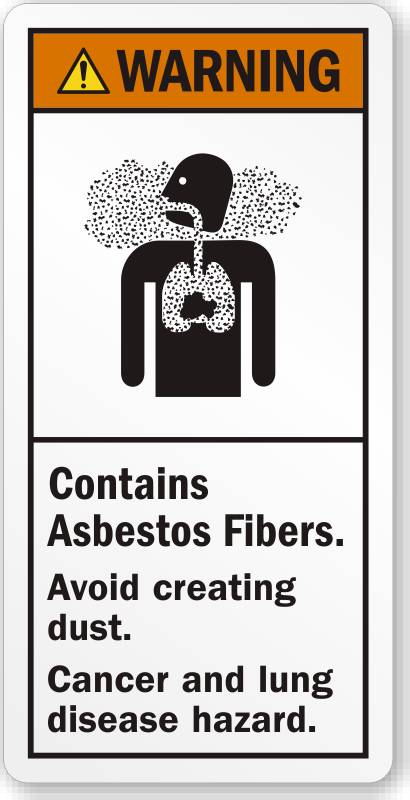 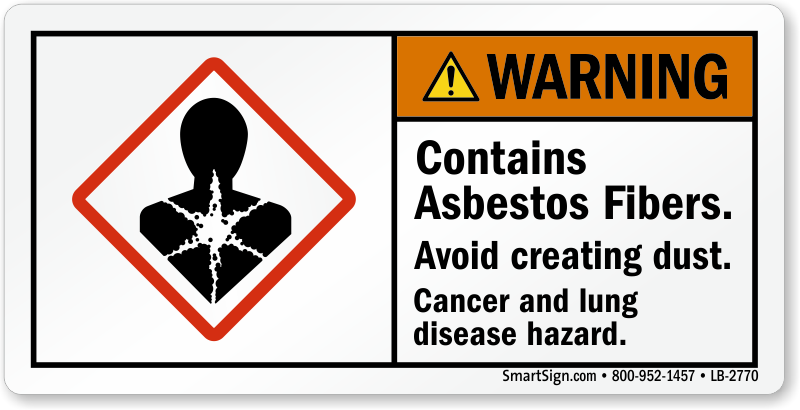 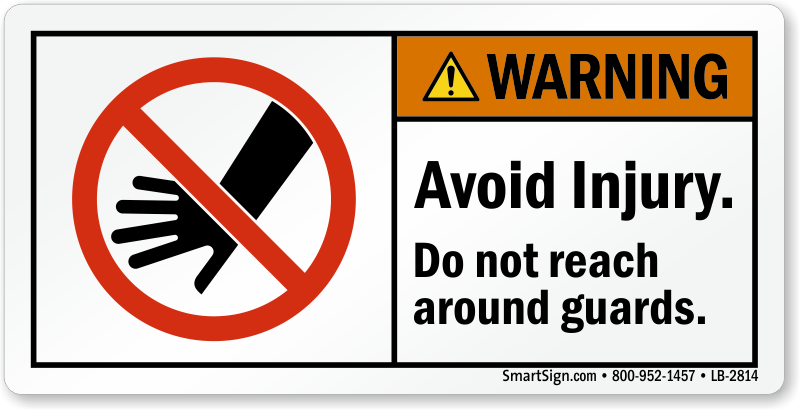 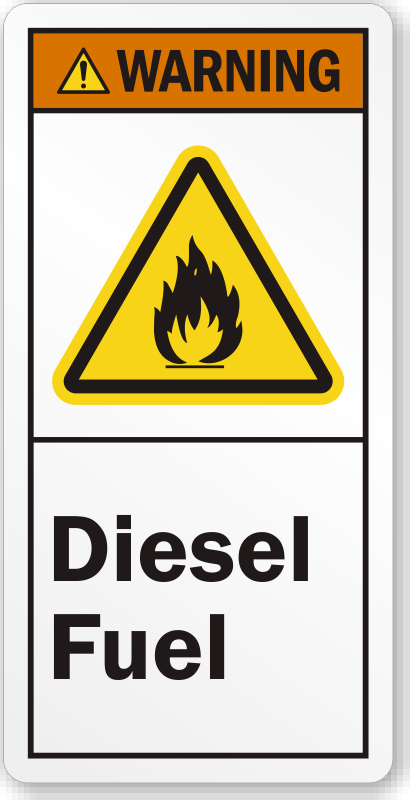 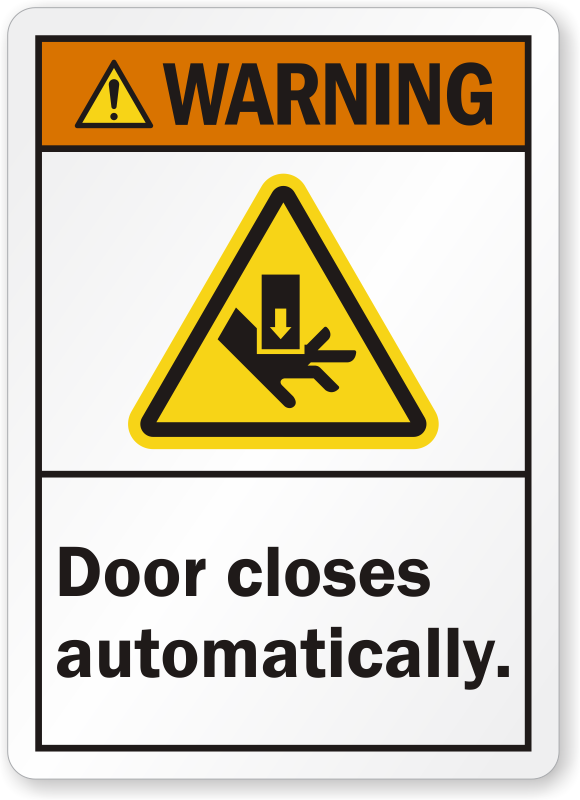 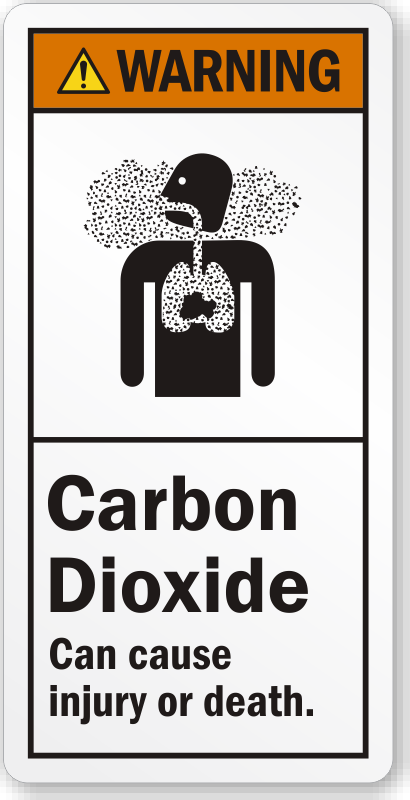 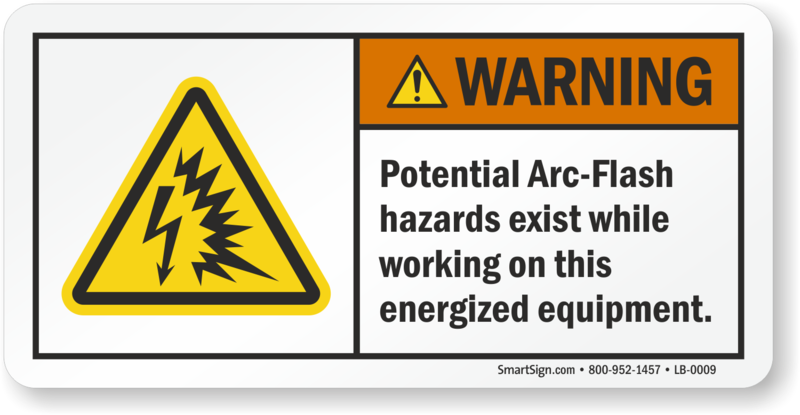 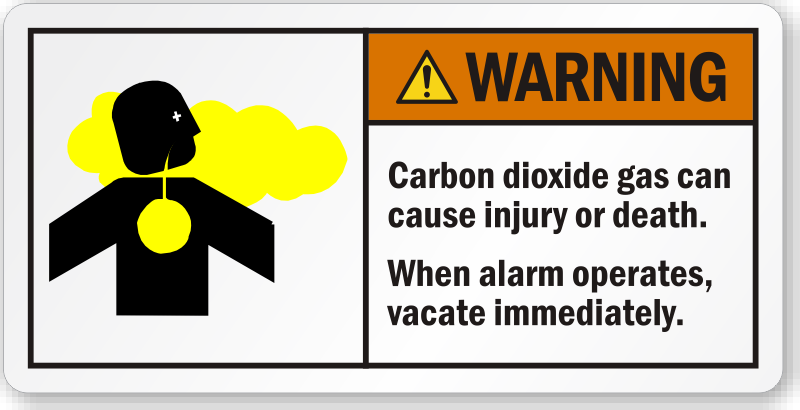 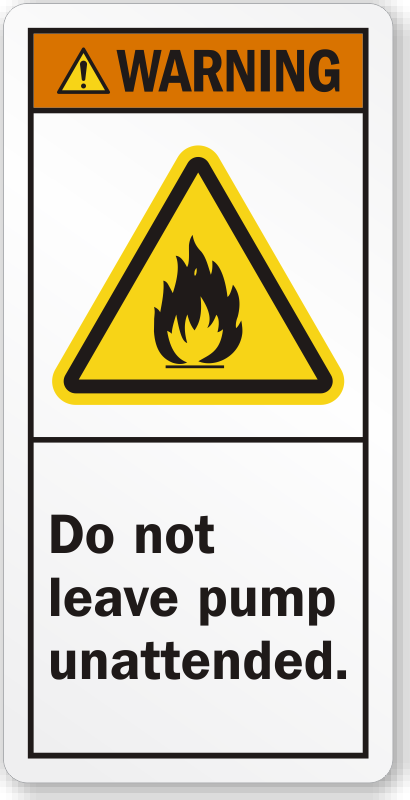 ANSI Warning Labels ensure that everyone is aware of the threats involved, and how to protect themselves from damage. 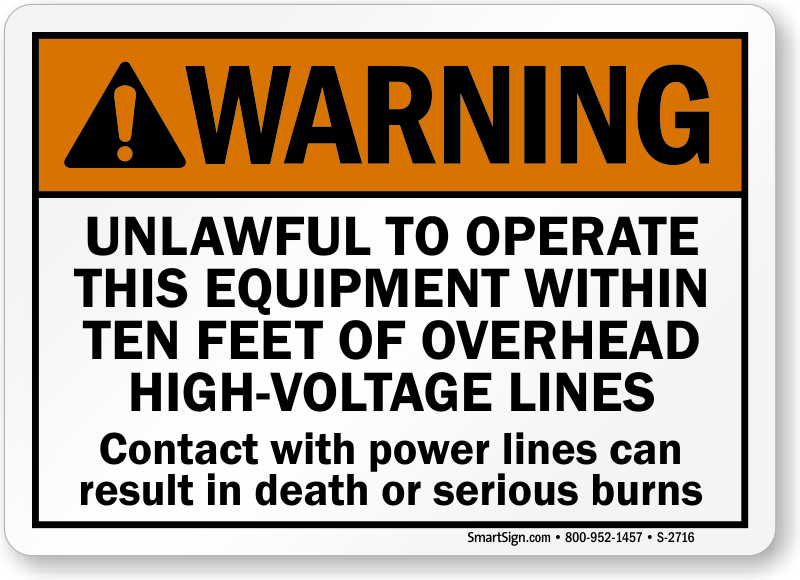 Warning is for potential hazards that could lead to serious injury or death. 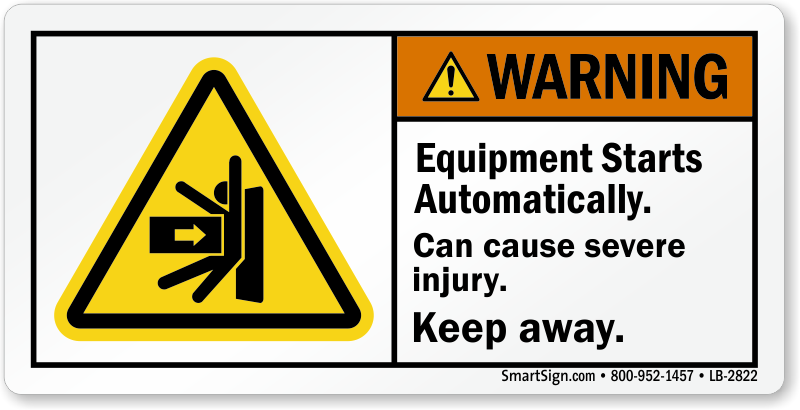 • Place labels on multiple locations when size of equipment is large. 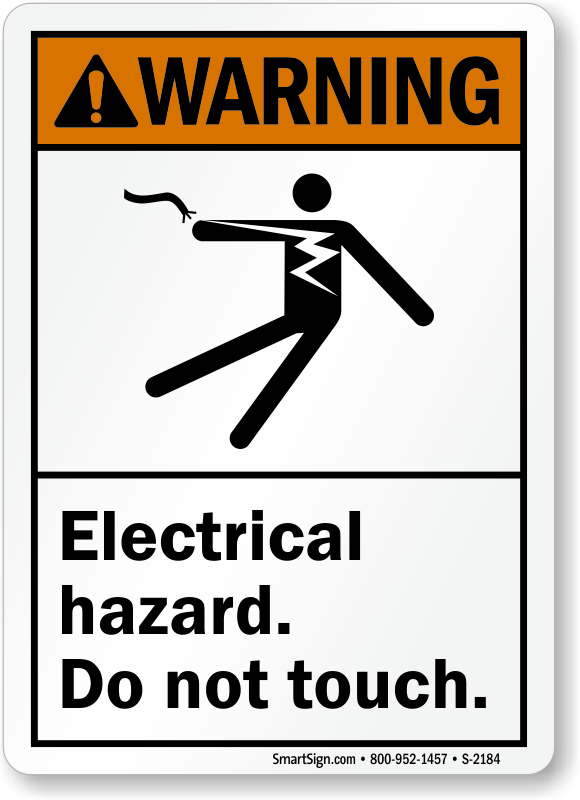 It is advisable to place the label closest to the point of hazard. 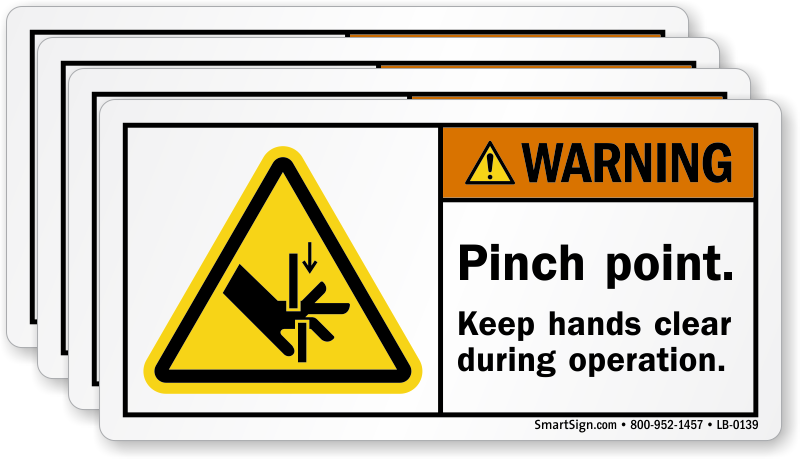 • Choose from laminated vinyl and paper labels. 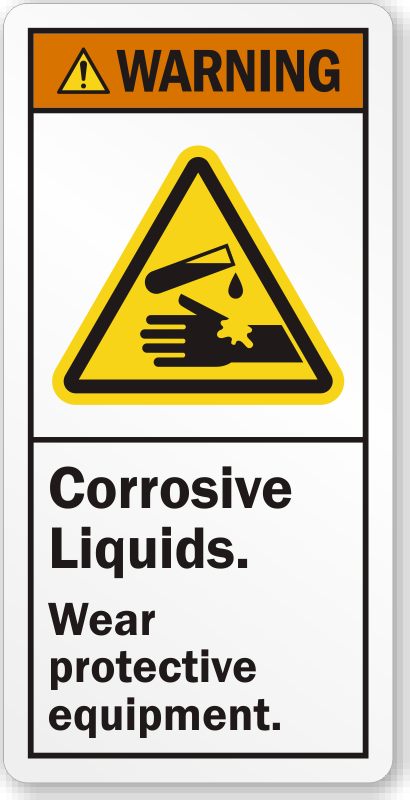 Laminated vinyl resists wear and tear, weather abuse, chemical spills and more. 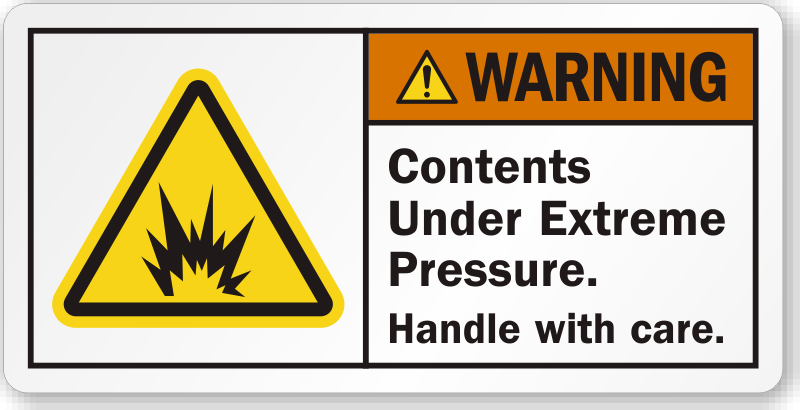 Paper labels are ideal for short term, temporary and dry applications. 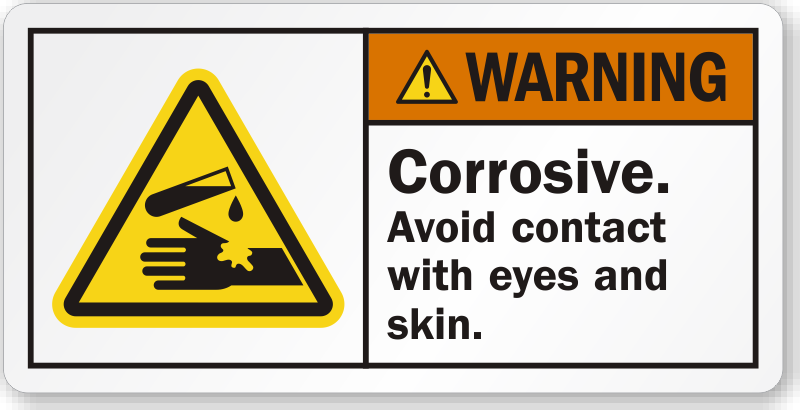 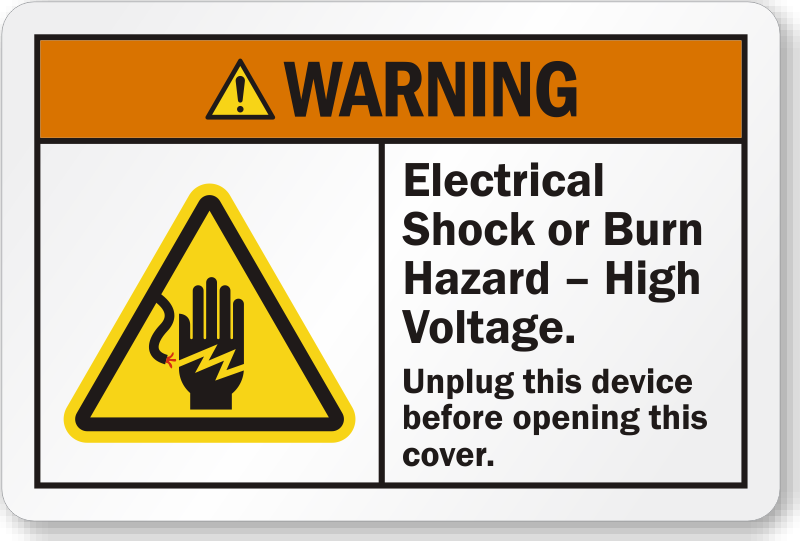 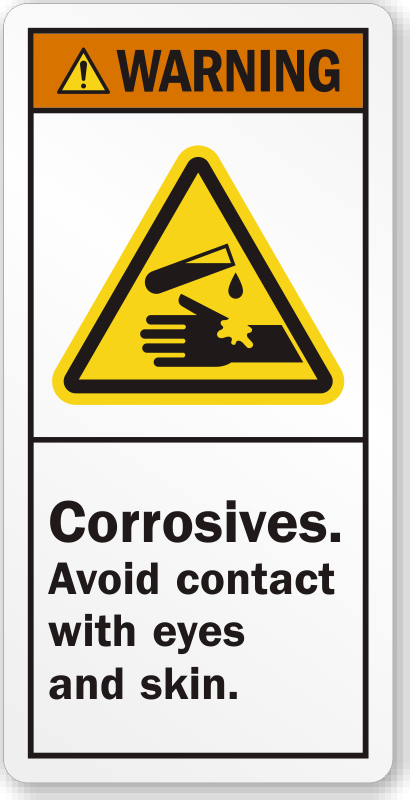 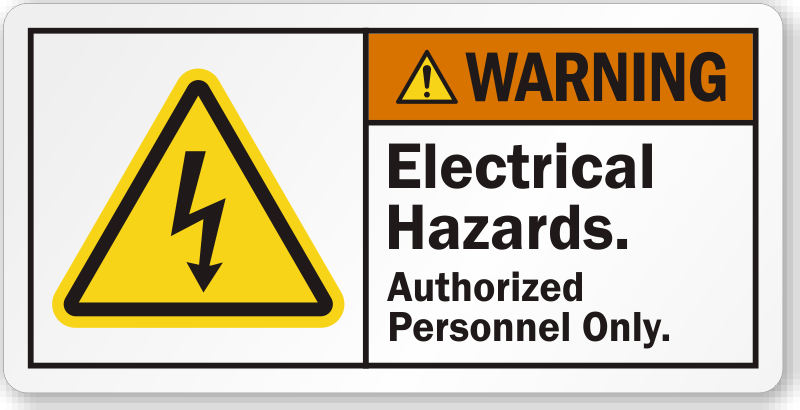 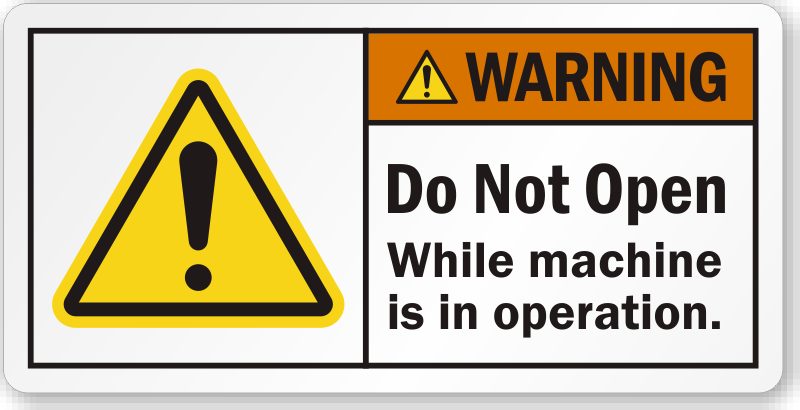 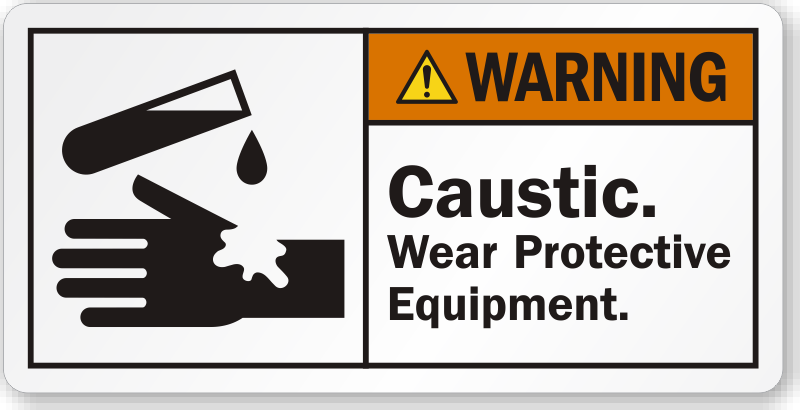 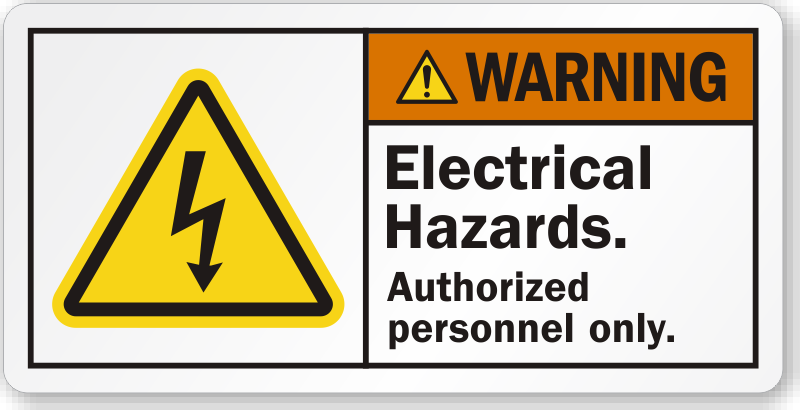 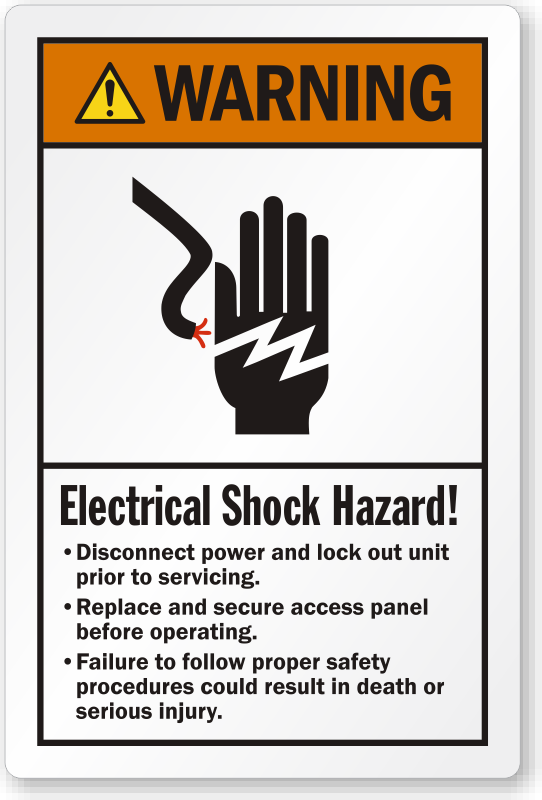 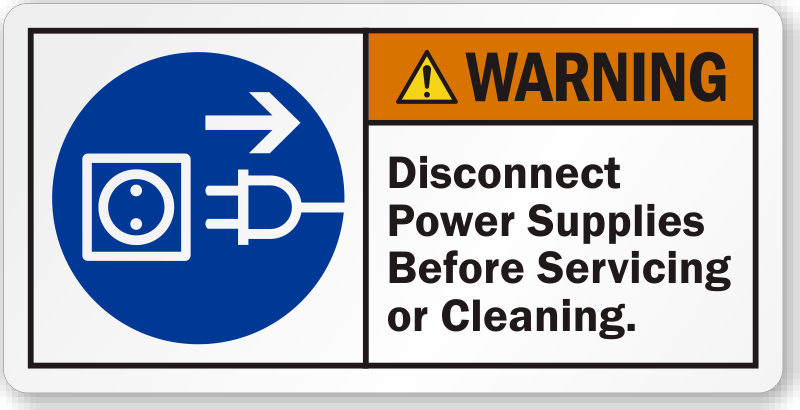 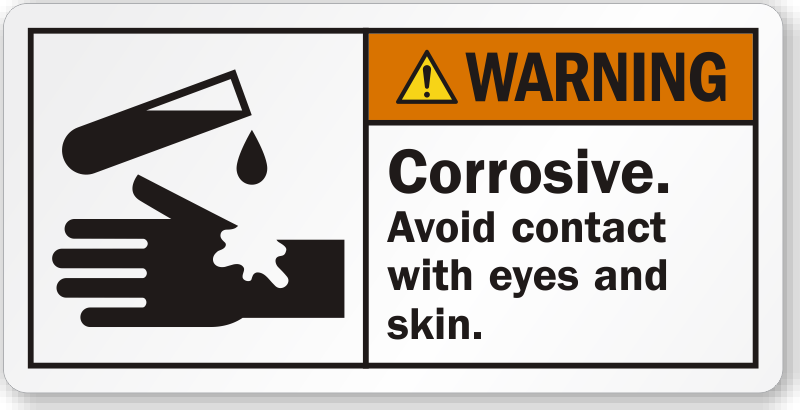 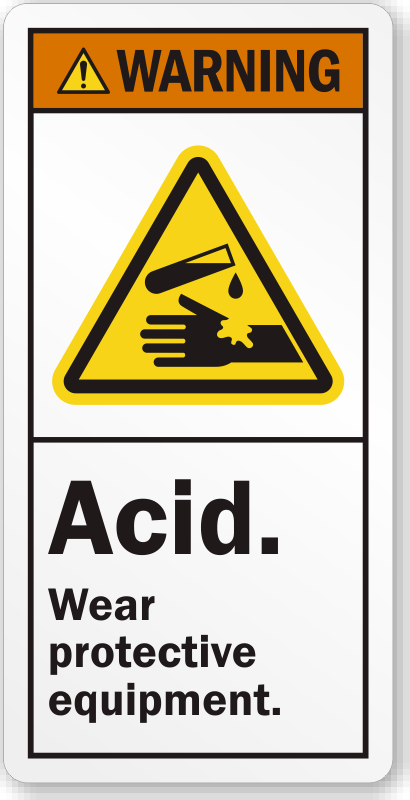 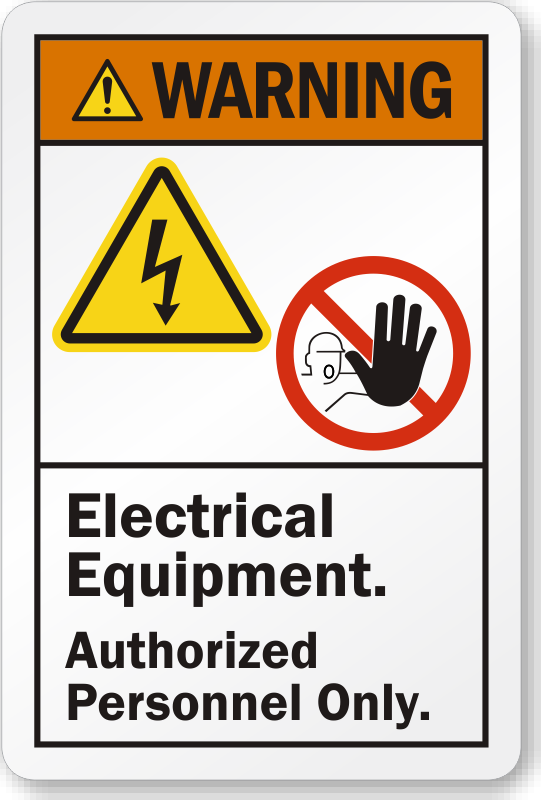 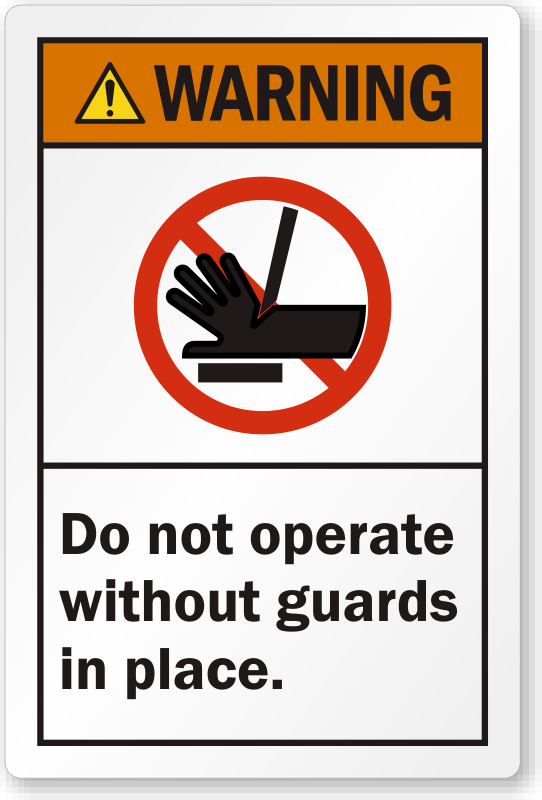 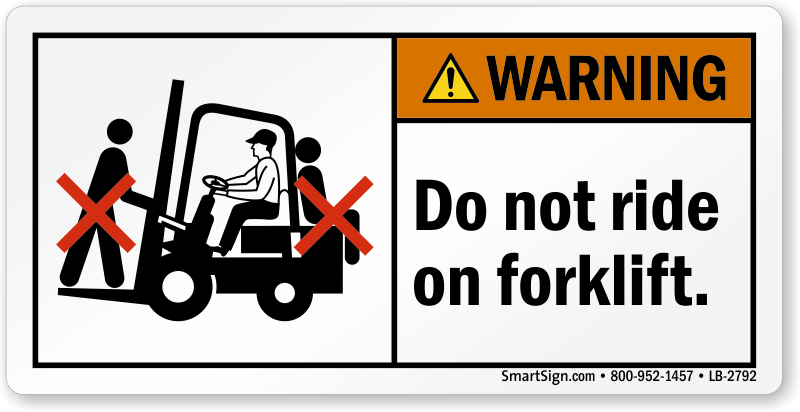 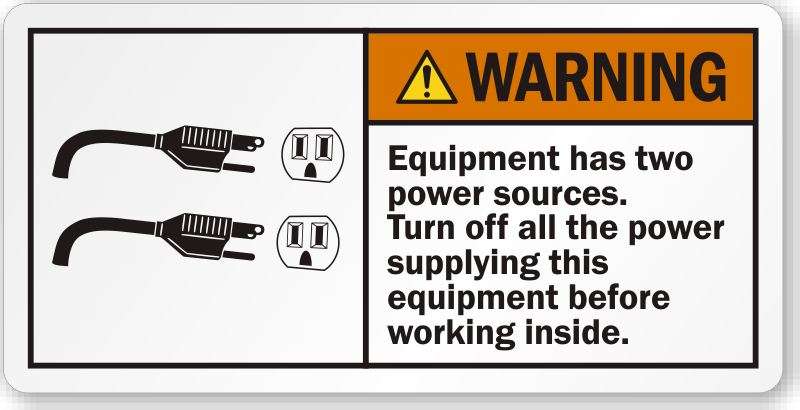 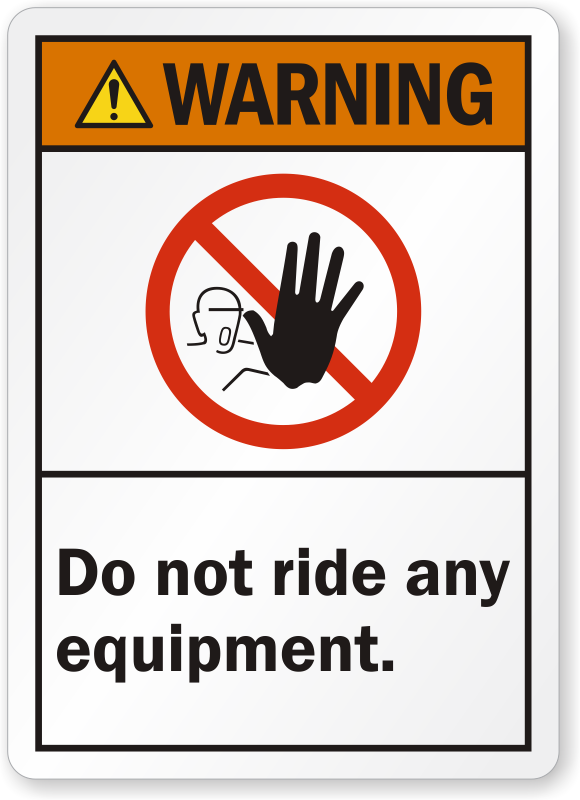 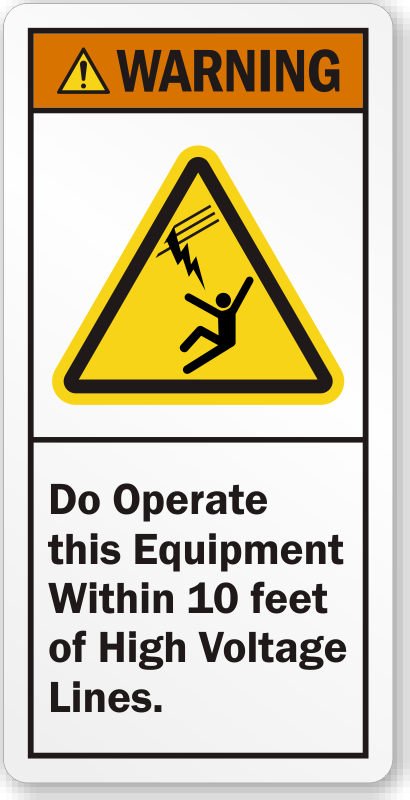 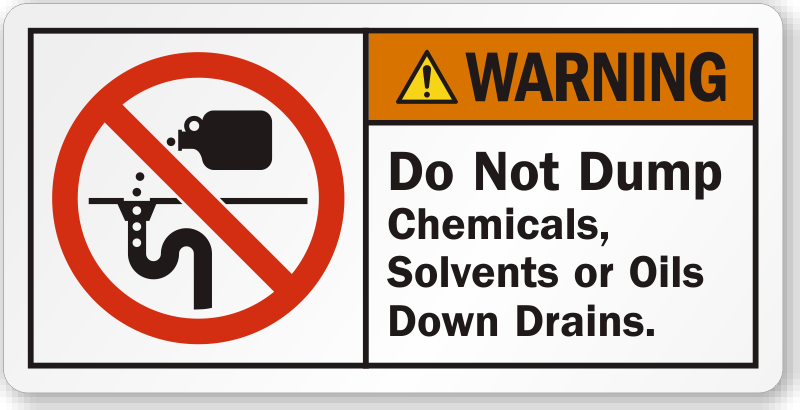 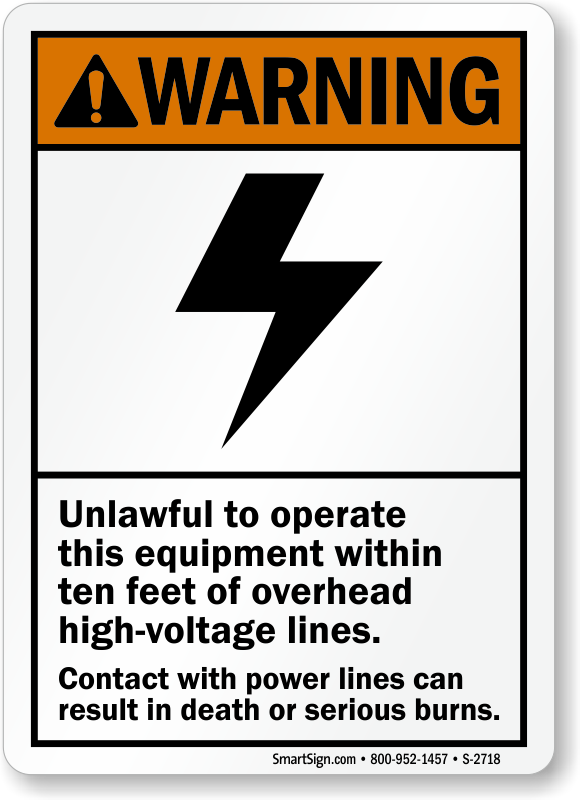 • Use Warning Labels for machinery hazards; in practice, most labels you see around guarded equipment use the Warning Header. 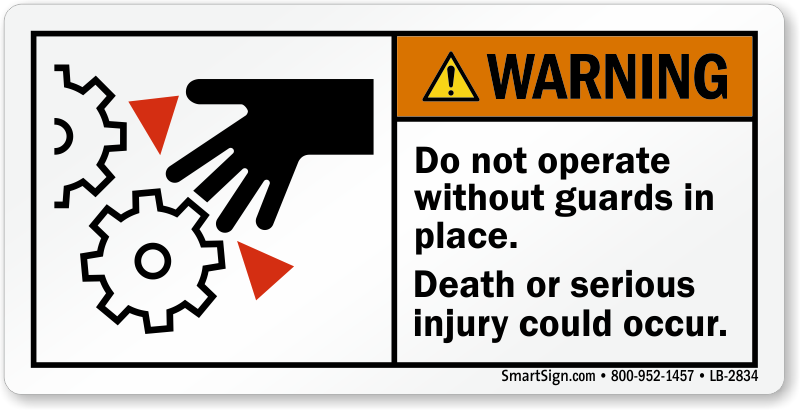 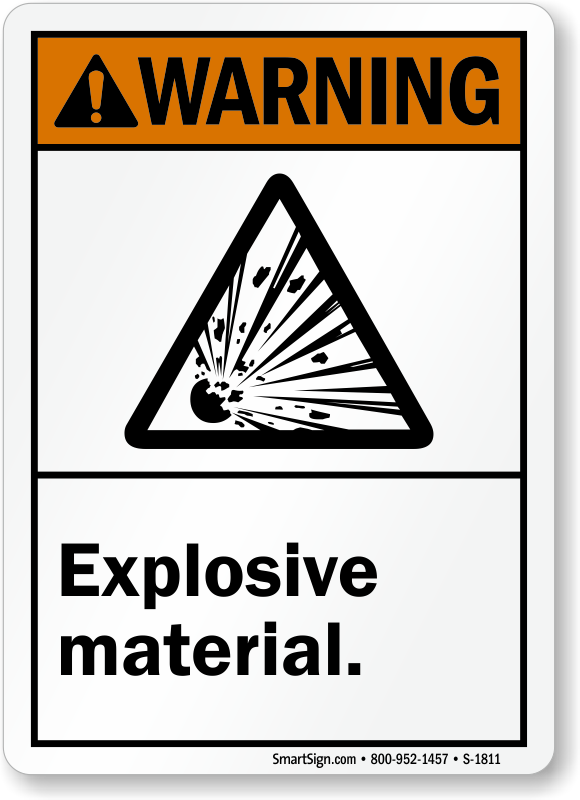 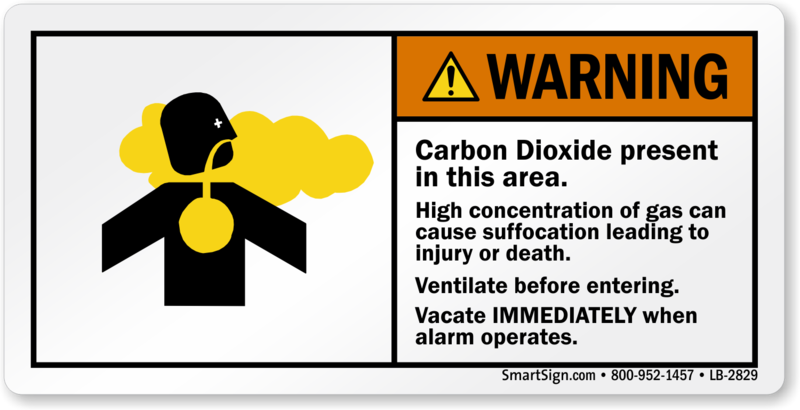 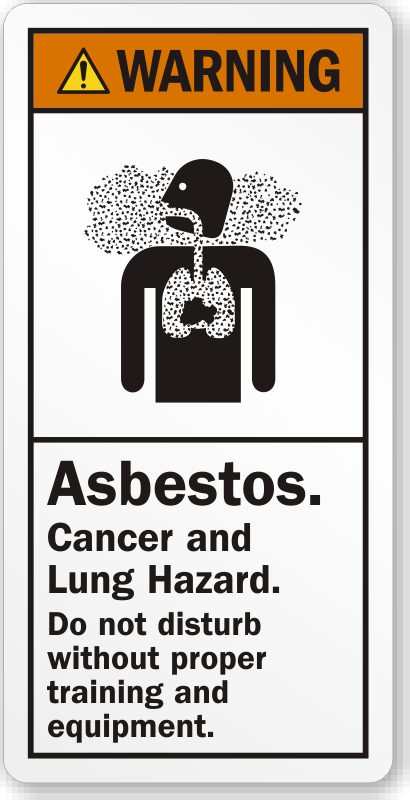 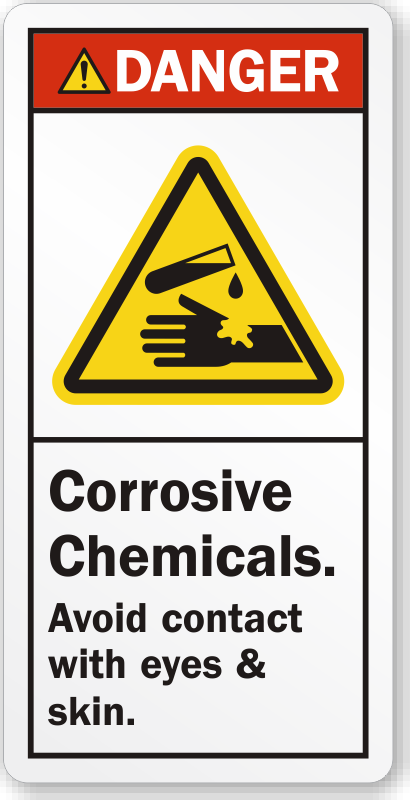 • Warning labels Indicate a hazardous situation that, if not avoided, could result in death or serious injury. 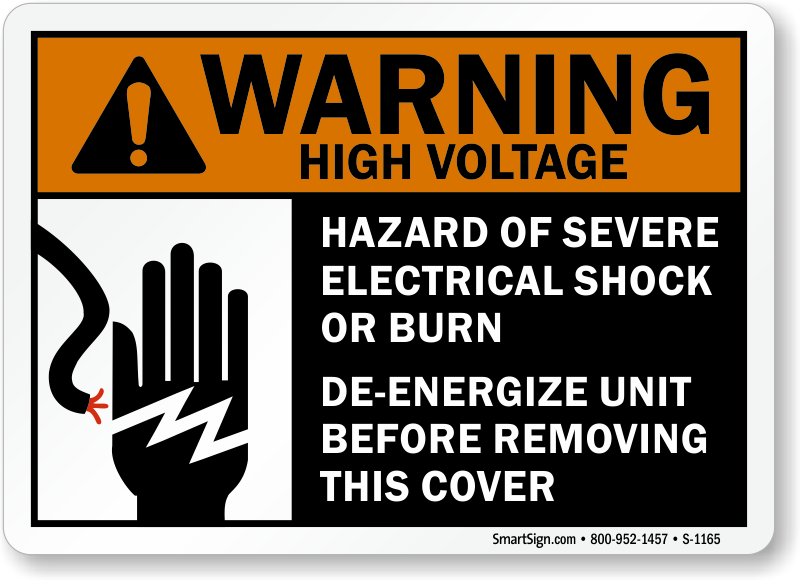 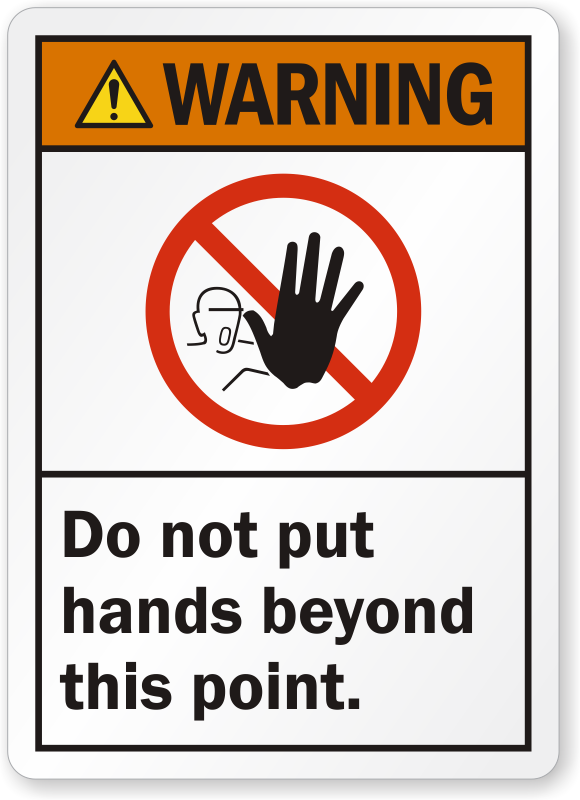 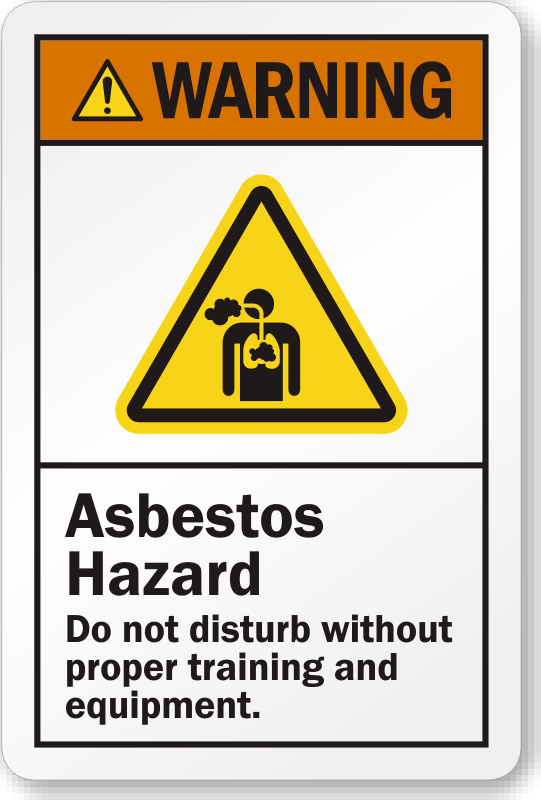 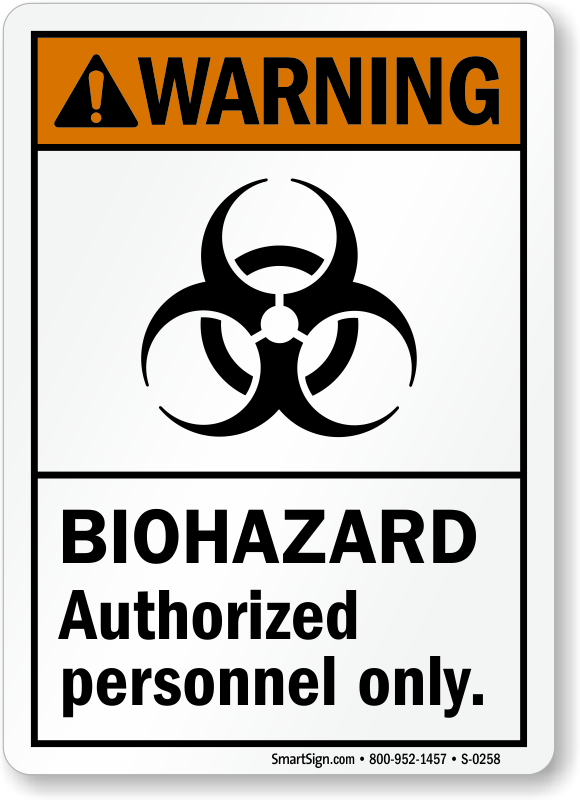 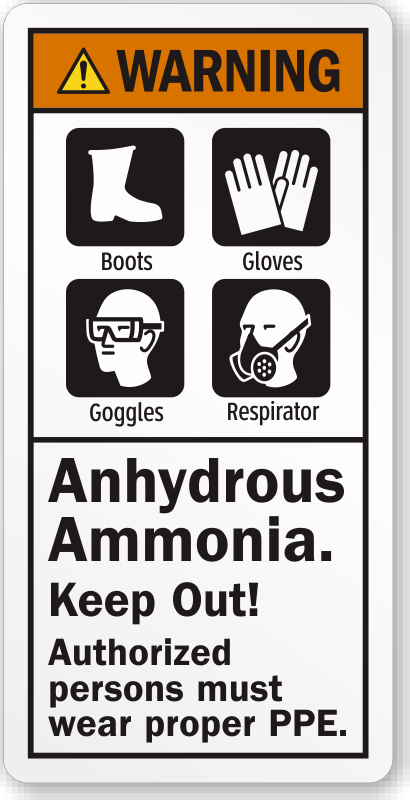 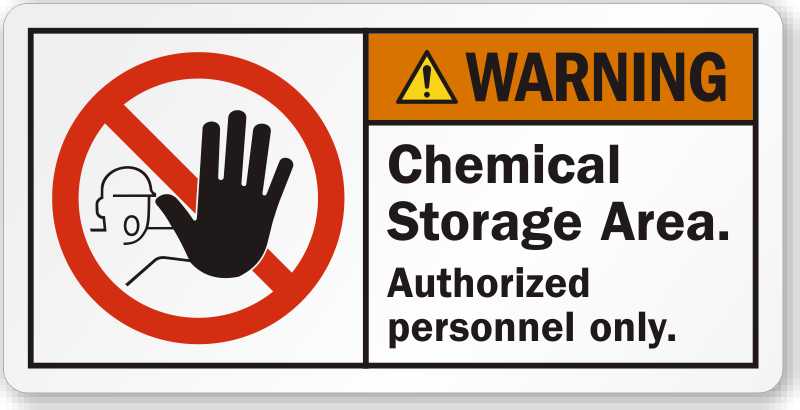 Our durable custom labels help prevent hazards unique to your workplace. 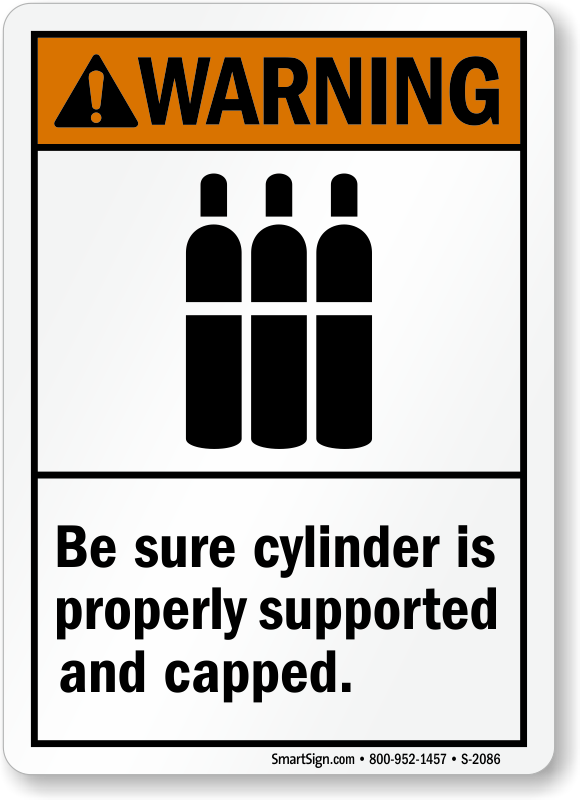 It took a while to receive the labels but they were well printed.